After cable giant Comcast and streaming titan Netflix entered an historic alliance earlier this month, the FCC’s “Unlock the Box” set-top box proposal, which had previously been seen to be gaining steam over the past several months, ran into a brick wall. Several Congressional supporters seem to have backed away. 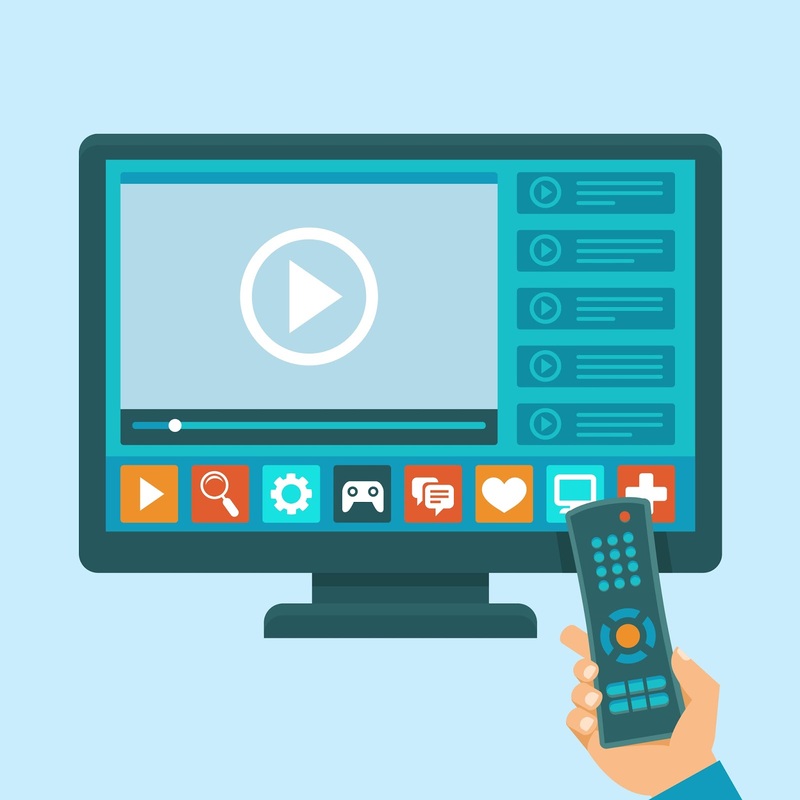 An industry alternative has appeared, which is being described as “Ditch the Box.” While not all details are available as of yet, allegedly viewers can reach cable TV through apps, but it is unclear if this is restricted to smart televisions only, or if it will include any/all connected or mobile devices. The plan’s outline calls for “apps, not boxes,” “no monthly box rental fees,” “integrated search,” “concrete deadlines” and more. It’s being promoted by the Future of Television Coalition and the Motion Picture Association. FCC chairman Tom Wheeler said the 1-2 page plan was a mere “press release,” but claimed it was “heartening” that the concept was put forward. Roku, however, is demonstrating dissent because of the perceived smart TV limitations. In a meeting with the FCC, Roku said that “Ditch the Box” was “"ill-advised given that consumers have clearly demonstrated their preference for an array of devices with diverse user experiences at various price points, which has spurred competition and innovation in the marketplace." Public Knowledge also had problems with this new plan. “The proposal does not allow for many features that consumers want, such as home recording, and it does not allow for true user interface competition. Additionally, core aspects of the proposal are unclear, in particular, the precise mechanism by which MVPDs propose to provide apps for various hardware and software platforms, and whether consumers would need a broadband connection to access video programming instead of leveraging their existing MVPD connections,” Public Knowledge wrote in a blog post. We are still many months away from a complete solution. Will the FCC’s original proposal be the final word (especially after the President has endorsed its efforts), or will pay-TV and the FCC reach some sort of compromise? One element of the set-top box controversy seems seldom included in the discussion, but should be. If the STB to be truly beneficial to the consumer and not just the media industries, how over the air (OTA) television stations are handled is critical. Any set-top box development must include an input for an over the air antenna. The treatment of those signals must be seamless in “channel” selection as well as DVR programming and recording. This provides the consumer freedom to handle over the air television as it was designed, a free service using the publics airwaves. It could also enable the FCC to permit basic cable bundles with, or without over the air stations. The consumer would be able to cut their cable and utilize other services and bundles of their choice while retaining convenient over the air reception. Those $6-10 additional monthly cable fees customers are now paying to assist cable companies with their “retransmission fees” could go away. Only the consumer, and consumer-oriented organizations would consider lobbying for this approach. The cable industry does not want to lose what is still one of their greatest attractions, the OTA stations. The OTA broadcast industry, stations and networks presumably, are certainly not attracted to the idea of picking up their signal “the old fashion way” risking the loss of retransmission consent fees from the cable and satellite industry. Summary: What change in set-top boxes will greatly benefit the consumer? Without the capability of an OTA antenna input, integrated seamlessly into channel selection with DVR features the consumer loses.